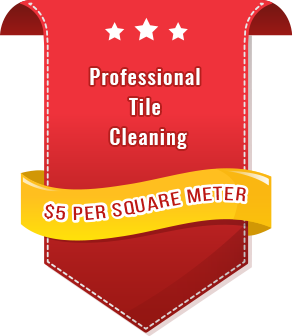 Melbourne Carpet and Tile Cleaning are the leading carpet experts servicing Dandenong and the surrounding Rowville and Noble Park areas. 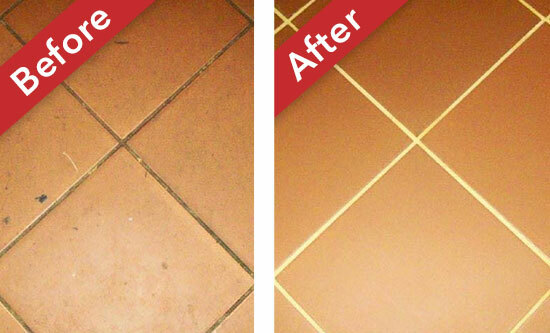 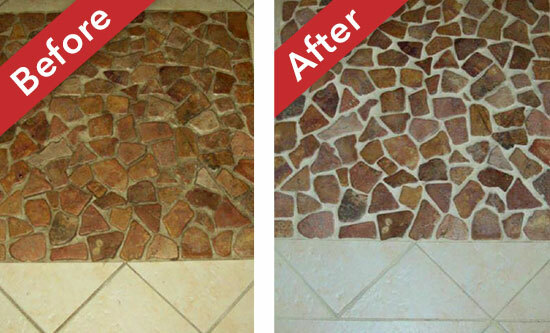 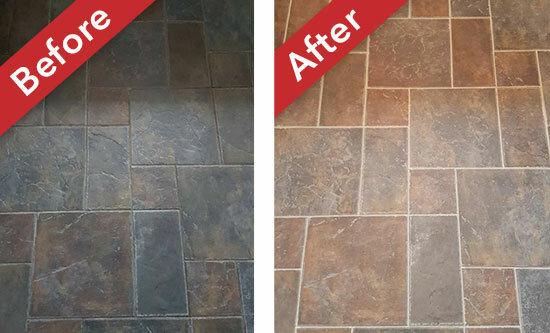 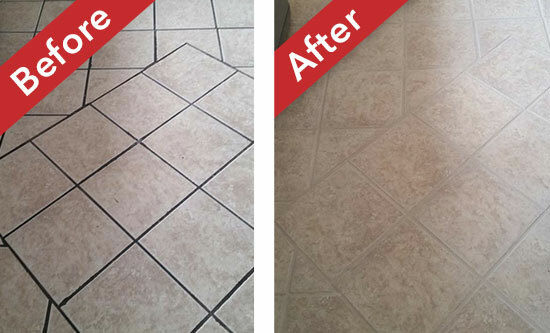 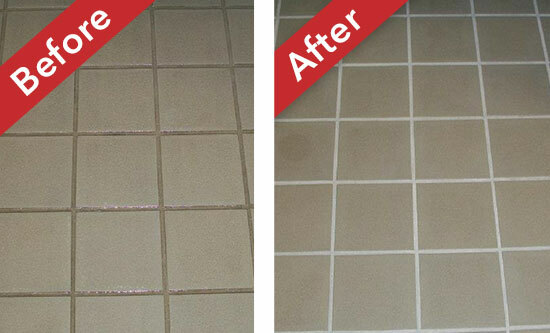 IICRC certified, we specialise in tile restoration and grout sealing. 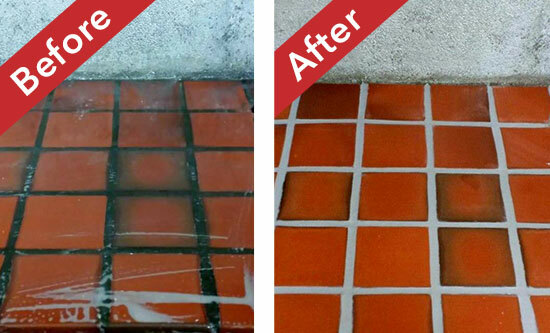 With experience under our belt, we are at the forefront of the latest cleaning technology using a TruckMount system to ensure your tiled surfaces are rejuvenated and free from harmful debris and bacteria.